I just finished watching a wonderful documentary called “The Girls in the Band”. It featured solo musicians, all women bands, and even women band leaders with incredible flair and smooth dance moves. Since I was a female drummer from the ages 8 to 18, I have an understanding of what it means to be one of the few women playing an instrument in musical fields mainly dominated by men. Even though I was playing the drums in the 80s and 90s, I was still one of a small number of female drummers. I can only imagine how difficult it must have been back in the 20s to play an instrument and garner any measure of respect for your craft. While there were many brilliant women musicians featured in this documentary, I have chosen to focus on two that actually played during the years which are the focus of this blog – the 1920s. Valaida Snow was best known as a trumpet player, although she could also play the cello, bass, banjo, violin, mandolin, accordion, clarinet, and saxophone. Talk about multitalented! Beyond playing a slew of instruments, she could also sing and dance. She became so good at playing the trumpet during her concerts in the USA, Europe, and China, that she became known as “Little Louis” after Louis Armstrong. He actually paid her the compliment of saying she was the second best trumpet player besides him. She also toured in Shanghai, Singapore, Calcutta, and Jakarta with a major band from 1926 to 1929. She played successfully throughout the 30s and a few years in the 40s until she was arrested in Denmark by the Nazis and held in a prison. She was eventually released in 1942, but she was never the same again and stopped playing professionally. 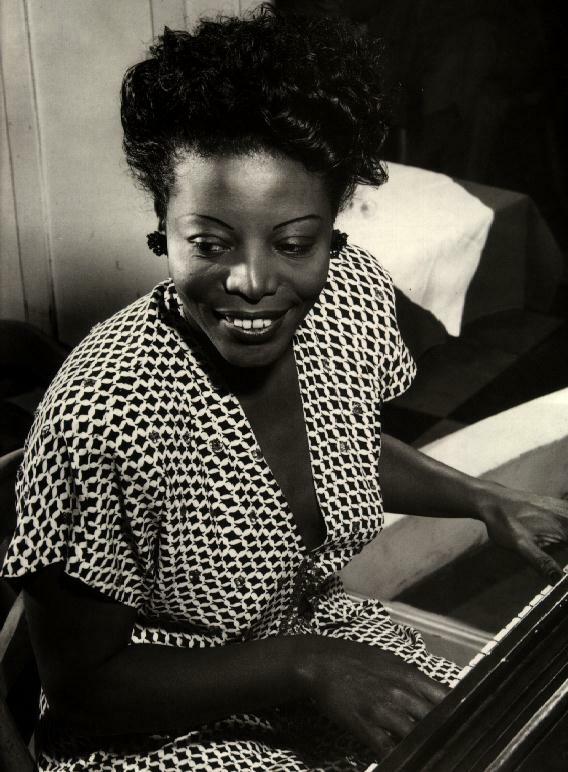 Mary Lou Williams was an American jazz pianist, composer, and arranger. She taught herself how to play the piano when she was six and appeared in public throughout her youth. 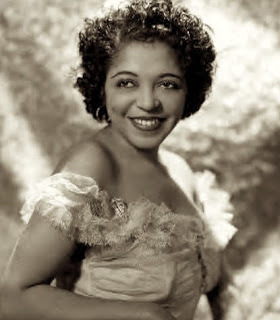 In 1925, she played with Duke Ellington and his band, the Washingtonians. She was also noticed by Louis Armstrong at Harlem’s Rhythm Club where he reportedly kissed her because he loved her playing so much. In 1927, she married a saxophonist by the name of John Williams and they continued to play together. Over her long career (she died in 1981) she wrote hundreds of compositions and arrangements and recorded more than one hundred records. She played with such illustrious musicians as Duke Ellington, Benny Goodman, Thelonius Monk, Charlie Parker, Miles Davis, Dizzy Gillispie among others. Great stuff, Cindy. I feel bad for Valaida – seems like her spirit was broken during the Nazi imprisonment and it may have extinguished her musical passion. Loved hearing how Mary Lou taught herself to play and excelled at it. Thanks for sharing! Miss you! I feel bad for Valaida as well. Both of these women sound so fascinating; I plan on conducting some more research myself at some point. Thanks for reading and commenting.